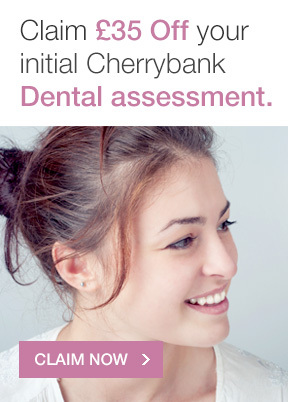 We check your mouth for signs of tooth decay and dental disease. As well as examining your teeth, we also look at your gums, tongue, lips and cheeks. Jaw disorders are often caused by habits like tooth grinding and can lead to muscle tension, facial pain and headaches. Our screening process includes a check of your joints to see how your teeth bite together. If necessary, we can carry out further analysis using computerised sensors. Digital Smile Design is an innovative dental treatment that allows you to preview your perfect smile before any treatment has taken place. This process involves taking digital photographs of your teeth and may also include a short recording of you in conversation to see how your teeth look during natural speech. We’ll take X-rays of your mouth to check the bone levels around your teeth. This way we can look for signs of disease or decay not visible on the surface, as well as examining wisdom teeth. We might also take simple impressions of your teeth for our records. Gum screening and oral cancer screenings are incredibly important as both can be present without displaying notable symptoms. Our gum health screenings check how healthy your gums are and help us spot early signs of gum disease so that preventative measures can be put in place. Oral Cancer screenings are conducted annually and include a visual check of your whole mouth. We use a Velscope – a camera that highlights any oral mucosal abnormalities – to look at the surface layers of skin to determine any changes. We offer blood pressure checks as a courtesy, as you might visit us more than you see your GP. If we do notice high blood pressure, we will recommend that you visit your doctor. We appreciate that you might feel nervous about your visit, which may raise your blood pressure. Using small digital cameras, we can take a closer look at the edges of fillings etc. in your mouth. These images help you understand your dental structure and where you might benefit from different treatment options. 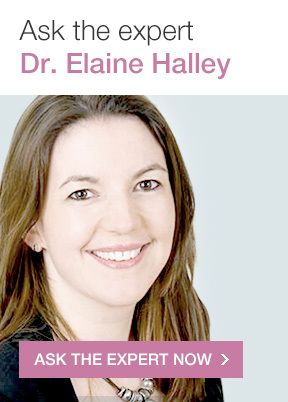 It’s essential for your dental health that we understand your full medical history and any medications you’re taking. You can rest assured that all your details are held in the strictest confidence. Once we’ve gathered all your information, we’ll sit down with you to discuss your treatment options. 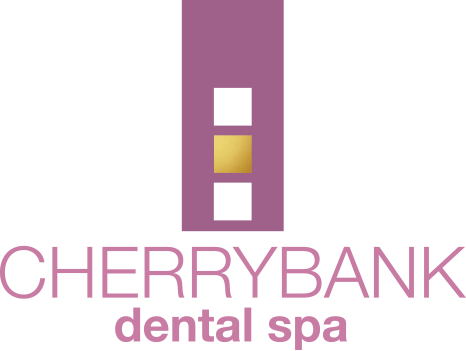 At Cherrybank, we’re proud to provide some of the most innovative treatments in modern dentistry. If you’re concerned about discoloured or misaligned teeth, gaps in your smile, old fillings or bleeding gums, we’re here to talk about your concerns and help you find a comfortable solution. 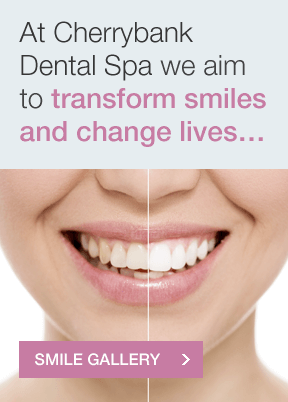 Our experienced dental technicians consider your needs, desires and budget when designing your treatment plan. 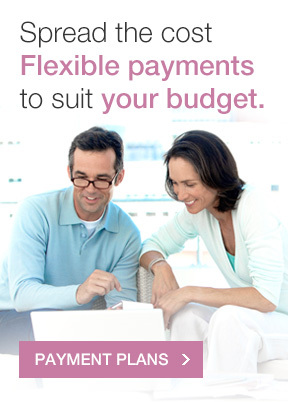 We’ll give you our professional advice and help you make a decision that is right for you. Contact us to book your appointment today.